Alkaline Water – Do you love it? Without being an actual scientist in a lab day to day testing water – I cannot speak with authority. Only based on what I’ve read. But we really LOVE alkaline water! So what do we do about Alkaline Water? We’ve heard “pro” and “con” across the board. 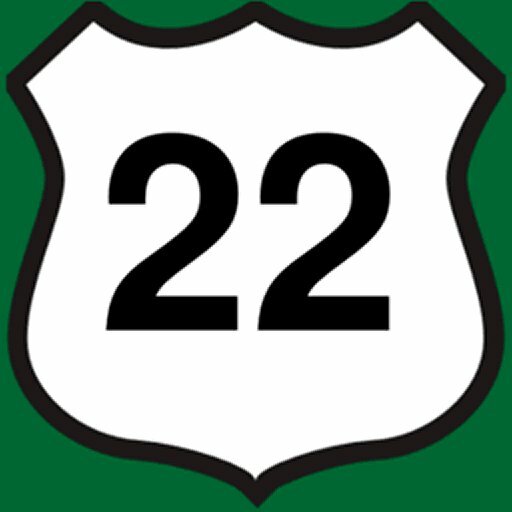 That means, (to us at least), that nothing can be proven – and that people and businesses are still fighting over it. Here’s what we have to say. Alkaline water – does it taste good? Much better and “silkier” than other waters. Amazing. Alkaline Water – More nutritious? No. Nothing can be “more nutritious” when it contains nothing but H20. Who thought of this? Alkaline Water – better for liver and booze? This is where we’ve become interested. Does drinking alkaline water help with anything related to alcohol? However, he admitted they never tested it for other implications. So that “fact” in invalid. Additionally – it appears there is a lot of confusing information out there about alkaline water. In some instances – it might even be harmful to have too high a pH level in your body. But is it useful in counteracting let’s say, an acidic diet? Maybe so. Below is an additional article you can read more about it to draw some conclusions (maybe). After reading quite a bit about it – we’re going to err on the side of “marketing,” and not let this alkaline water trend overcome our lives. Perhaps we’ll invest in a water pitcher – but that’s the extent of it. Is Alkaline Water Extra Healthy or a Hoax? Many alternative health experts say that alkaline water — whether purchased in bottles or created from your own tap with a pricey do-it-yourself ionizing purifier — is an extra-healthy type of water to drink, with claims that it slows the aging process, increases energy, helps people with fertility issues, regulates your body’s pH level and prevents chronic diseases like cancer. Does alkaline water hold up to all this hype? Let’s consider regular water first. Drinking at least eight 8-ounce glasses of water every day is important to our overall health. More than fifty percent of our bodies are made of water, and staying properly hydrated is essential to every bodily function. If you think about it, regular old water is practically a miracle drink. It keeps our bodies hydrated, and it’s calorie-free! Those of us who live in the U.S. are lucky to have access to clean drinking water. According to Water.org, 750 million people around the world lack access to safe water — approximately one in nine people. So, first let’s appreciate our access to safe water. But what about alkaline water? Is it even better than regular water? Let’s take a look at the facts. What Is the PH of Alkaline Water? Some of you may recall from high school chemistry class that pH is the measure of the acidity or alkalinity of any substance or solution. The pH (potential hydrogen) scale runs from zero to 14, with 7 as the neutral mid-point. Liquids with a pH of 1 are very acidic, and liquids with a pH of 13 are very alkaline. Pure water is smack dab in the middle with a pH that is close to 7. Alkaline water, also called ionized water, has a higher pH than regular water — generally between 7 and 9.5. In theory, proponents of alkaline water believe it works by making our bodies less acidic. Many people believe that the Standard American Diet (SAD) contributes to chronic low-grade acidosis, a condition associated with health issues including hormonal problems, loss of bone and metabolic problems. Human blood has a pH of approximately 7.4 — slightly alkaline. It’s essential for our bodies to maintain our pH within a tight range. Even a small fluctuation of as little as .05 in our blood pH can have severe health risks, but the pH of the organs throughout the rest of the body can vary widely. In your stomach, where the stomach acids digest your food, the pH is 1.5 to 3.5 (acidic). TUMS and other antacids contain alkaline ions that can cancel out acidity and neutralize stomach gastric acid. You don’t want to get rid of all of your stomach acid, however, as it is essential for digestion of your food! The Budwig Center believes that having too much acid in your body can weaken all your systems. The thinking is that your body has to then borrow minerals from your bones, teeth and organs to neutralize excess acidity. High acid levels, or acidosis, might lead to diarrhea, osteoporosis, anxiety, rheumatoid arthritis and impaired immune function. Acidosis could also interfere with your cells’ ability to heal or produce energy and also allow cancer to flourish. In a study called “Acid pH in Tumors and Its Potential for Therapeutic Exploitation” published in August 1989 in Perspectives in Cancer Research, measurement of pH in tissue showed that the microenvironment in tumors is generally more acidic than in normal tissues. Where’s the Proof? What Do the Studies Say About Alkaline Water? While anecdotal evidence suggests that alkaline water might be beneficial to health, so far, it’s important to note that there’s not a lot of solid data. So far there are no peer-reviewed studies demonstrating that consuming alkaline water can reduce a person’s cancer risk or help them to better fight cancer. Additionally, the American Cancer Society does NOT make a recommendation for consumption of alkaline water. Can alkaline water help with other health conditions? A study in the 2001 issue of “Shanghai Journal of Protective Medicine” found drinking alkaline water for 3 to 6 months lowered cholesterol, blood glucose and blood pressure levels in participants. Another study in the July 2012 edition of “Annals of Otology, Rhinology & Laryngology” titled “Potential Benefits of pH 8.8 Alkaline Drinking Water as an Adjunct in the Treatment of Reflux Disease” found that water with a pH of 8.8 effectively neutralized stomach acid and pepsin, making it a possible treatment for acid reflux. In France, researchers followed the health of 3,777 elderly people between 1988-2004 in rural areas known for their high aluminum or silica content in the drinking water. 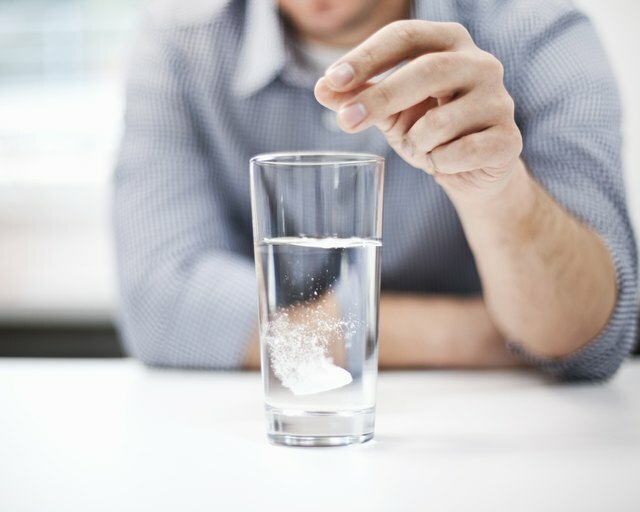 The study was published in 2009 in the “American Journal of Epidemiology” as “Aluminum and silica in drinking water and the risk of Alzheimer’s disease or cognitive decline,” and one of the findings was that silica in drinking water (10 mg/day) was associated with a reduced risk of dementia and cognitive decline. 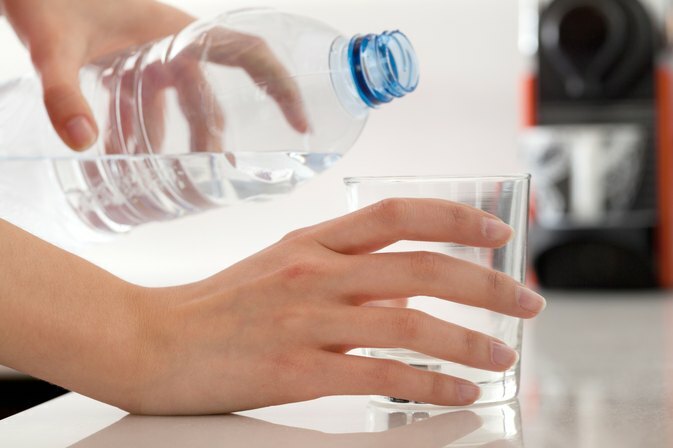 A 2010 study published in “The Journal of the International Society of Sports Medicine,” titled “Acid-base balance and hydration status following consumption of mineral-based alkaline bottled water” concluded that their test subjects who drank alkaline water showed an improved acid-base balance and hydration status compared to tap water. Keep in mind that making your body more alkaline isn’t ALWAYS a good thing. For example, for people who have a kidney condition or people who are taking medication that alters their kidney function, the minerals in alkaline water could start to accumulate in their bodies. Furthermore, drinking too much alkaline water, or drinking water with a high pH, may disrupt the body’s normal pH. This can lead to a condition called metabolic alkalosis, which may cause confusion, nausea, vomiting, hand tremors, muscle twitching, and tingling in the face, hands or feet. Where Can You Get Alkaline Water? Do Ionizing Machines Work? There are two types of alkaline water: 1. “artificial” alkaline water which is generally tap water run through an electrical ionizer to make the pH more alkaline and 2. bottled spring or mineral water. Natural spring water passes through rocks and soil and picks up various minerals, which affect its pH. Naturally-occurring mineral water contains alkalizing compounds, such as calcium, silica, potassium, magnesium, and bicarbonate. Spring water with naturally occurring minerals seems to be the healthiest type of alkaline water source. “A good source of alkaline water is spring water — usually a pH of 8 to 8.5 — that naturally becomes alkaline by acquiring minerals as it passes over rocks,” according to Lawrence Wilson, M.D., who specializes in nutritional balancing at the Center For Development in Arizona. You can purchase water ionizing machines, but Wilson advises against them, because the machines simply use titanium or platinum to make water alkaline, and they don’t introduce the natural minerals the body requires. Which Bottled Waters Are More Alkaline? ESSENTIA says its water is created from regular water on which they use reverse osmosis, followed by the addition of minerals and then an ionizing process. According to its website, Essentia guarantees a pH of 9.5 (which is more alkaline). WAIKEA HAWAIIAN VOLCANIC WATER says its natural spring water is naturally filtered through thousands of feet of porous volcanic rocks. The source is located at the eastern base of the Mauna Loa volcano. Waikea says their water has a pH of 8.8 (which is more alkaline) and contains magnesium, potassium, calcium, sodium and silica. 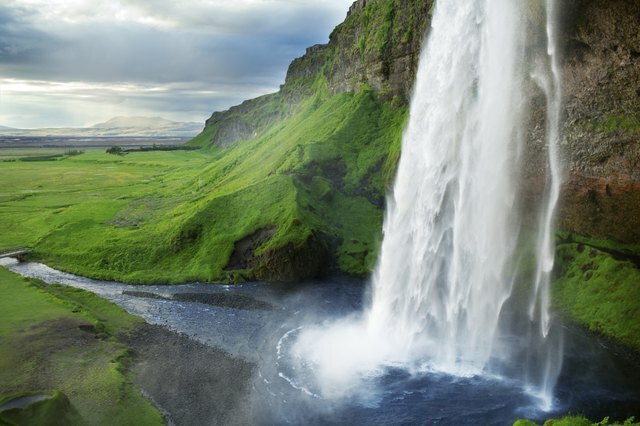 ICELAND SPRING says its spring water — from a natural source located in a in a nature reserve called “Heiðmörk” near Reykjavik — is at a pH of 8.8 (which is more alkaline). ETERNAL WATER (naturally-occurring from spring sources throughout the U.S.) says its water ranges between 7.8 – 8.2 depending on many different environmental factors. FIJI WATER says that its natural artesian water comes from an aquifer in the Fiji Islands, and the water’s pH is 7.7. (which is more alkaline). EVIAN mineral water from France has a pH of 7.2 (which is more alkaline than tap water). SMARTWATER has a pH of about 7.0 (which is neutral, the same as tap water). AQUAFINA is public tap water that is purified through a process that includes reverse osmosis and other filtering and purification methods. 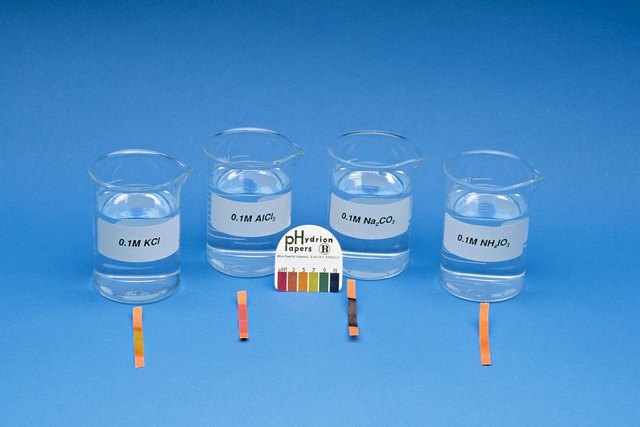 Aquafina’s pH ranges between 5.5-7.0 (which is neutral to more acidic than tap water). DASANI is created with public tap water, which is then filtered using reverse osmosis. They then add a blend of minerals. Dasani pH ranges between 5.0-7.0 (which is neutral or more acidic than tap water). It is possible that alkaline water may provide some health benefits, to some people, in certain circumstances., such as acid reflux. Currently there is no way of knowing with 100 percent certainty whether drinking alkaline water is truly going to benefit your health. The studies haven’t produced any hard evidence yet. If you don’t suffer from kidney problems, you may consider drinking some alkaline mineral water. Until we have more hard evidence, you may want to stick to regular (filtered) tap water for most of your hydration. It’s most important that you drink water and keep yourself hydrated.